2013 NYARC Highlights by PhotoBoat.com! 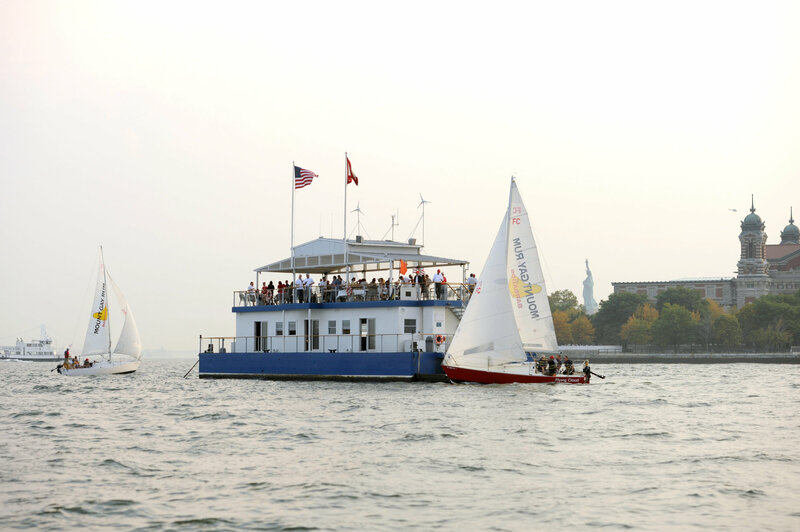 Home/ 2013 NYARC Highlights by PhotoBoat.com! 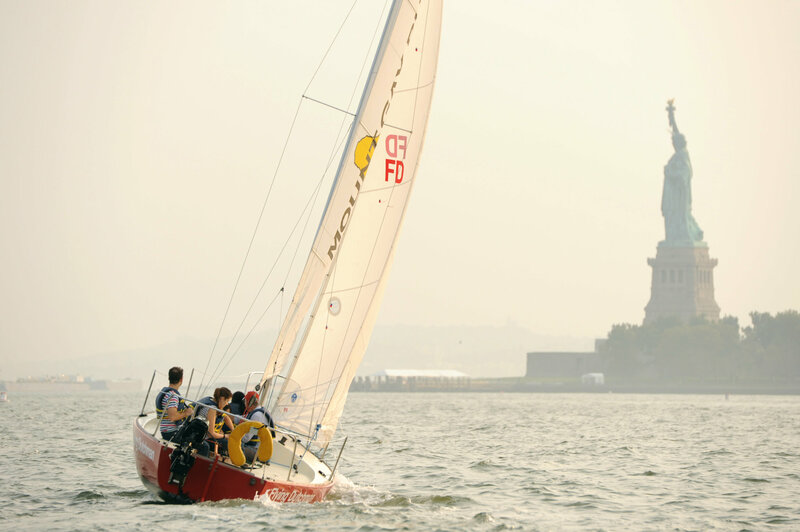 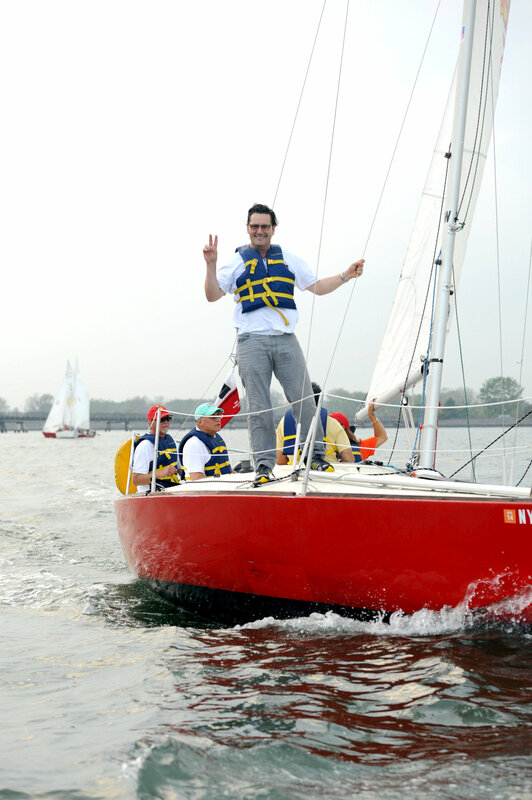 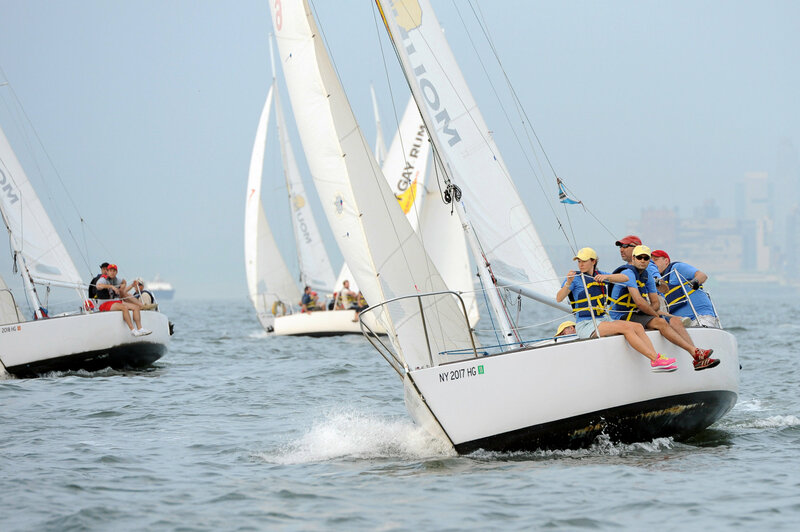 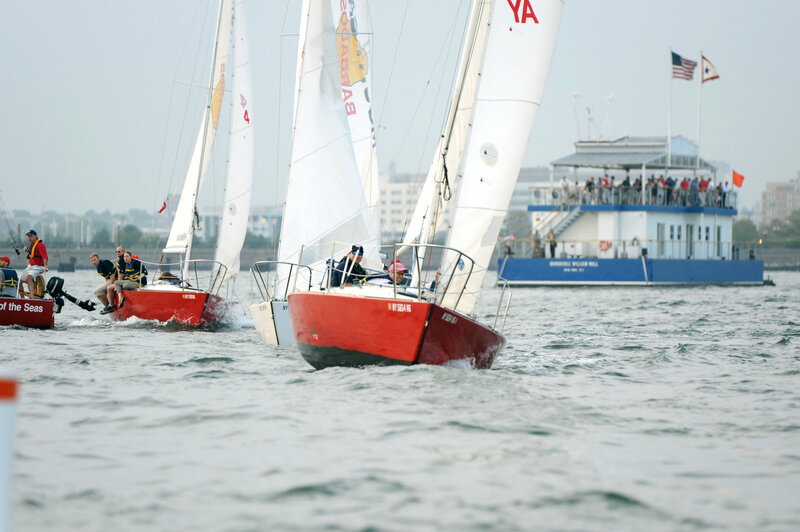 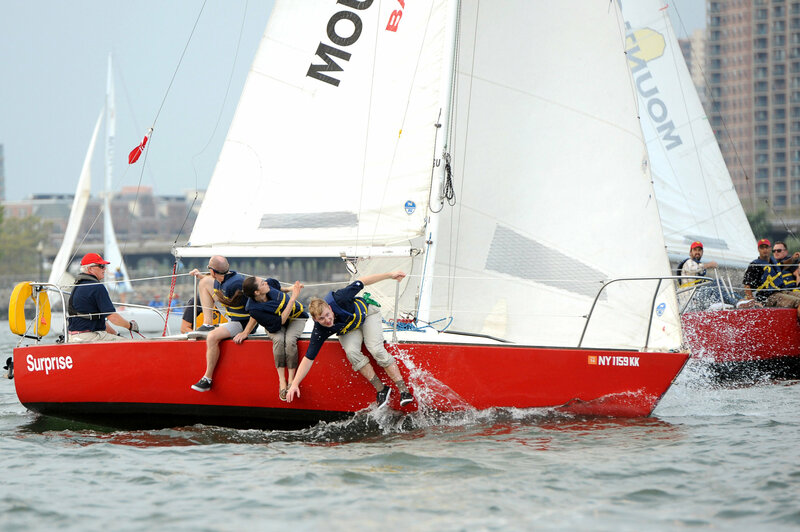 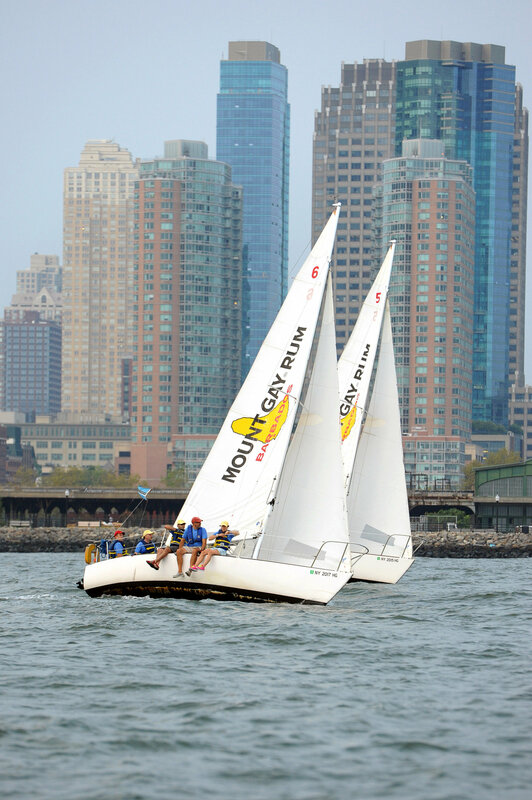 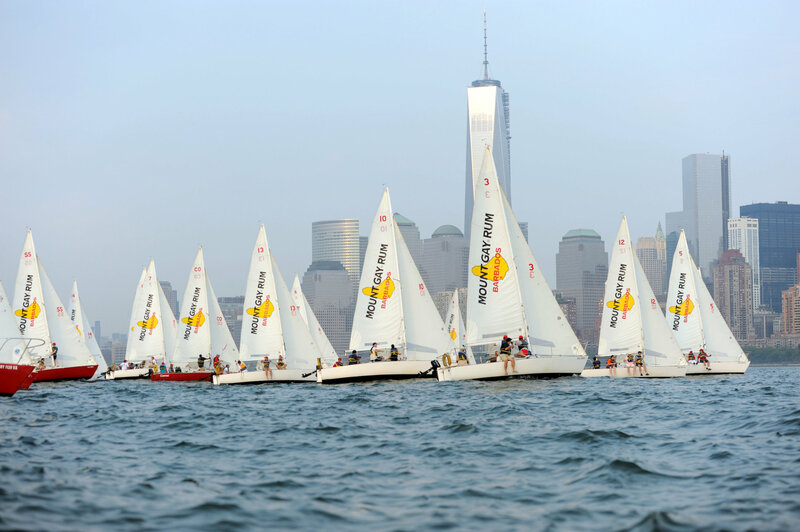 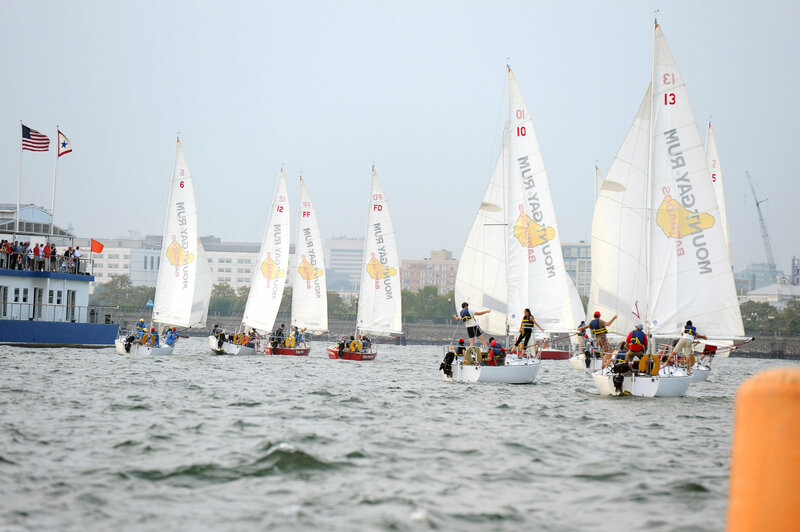 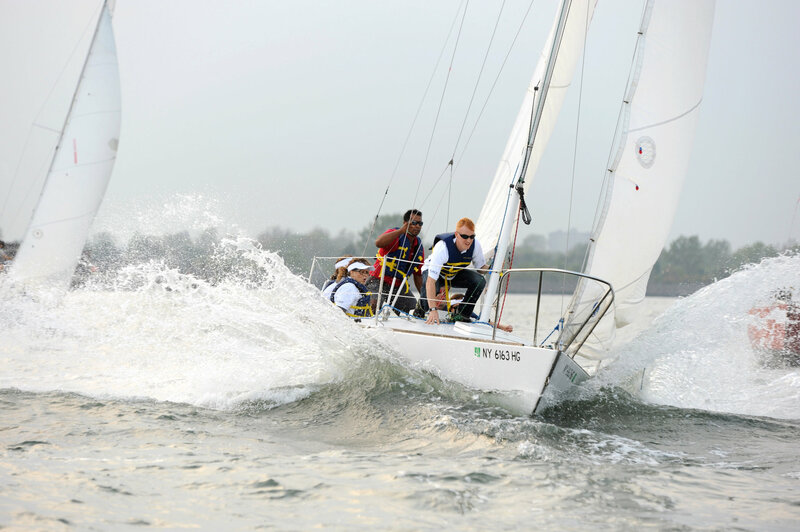 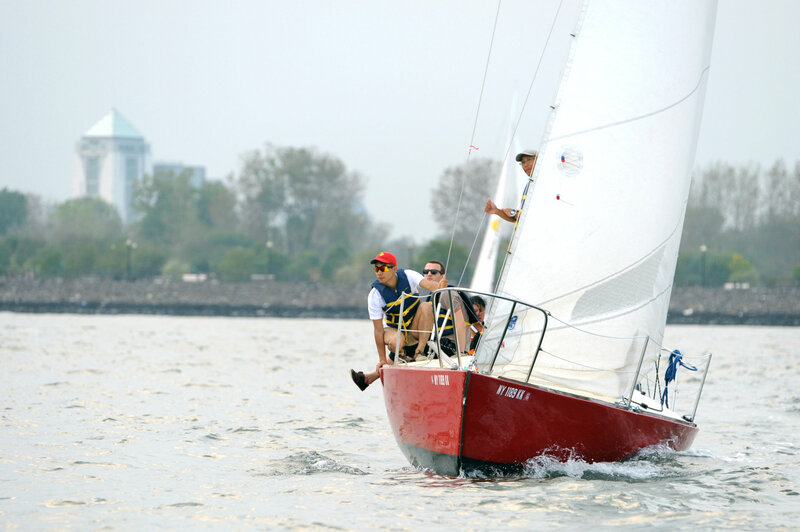 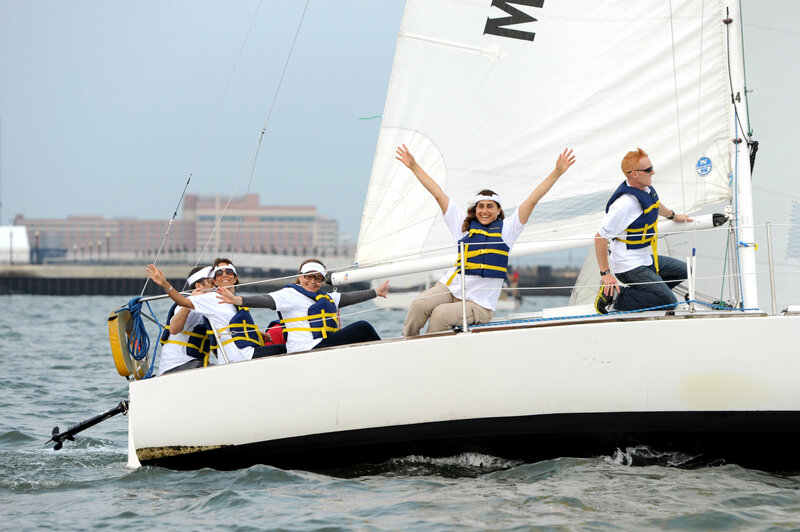 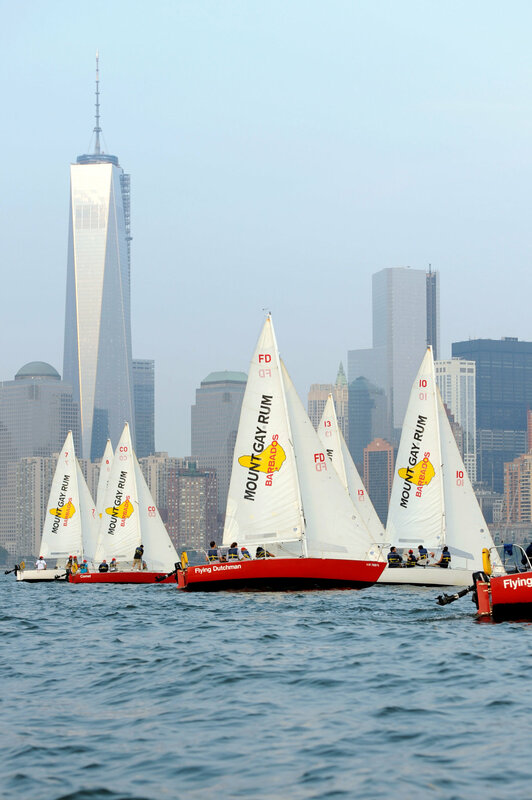 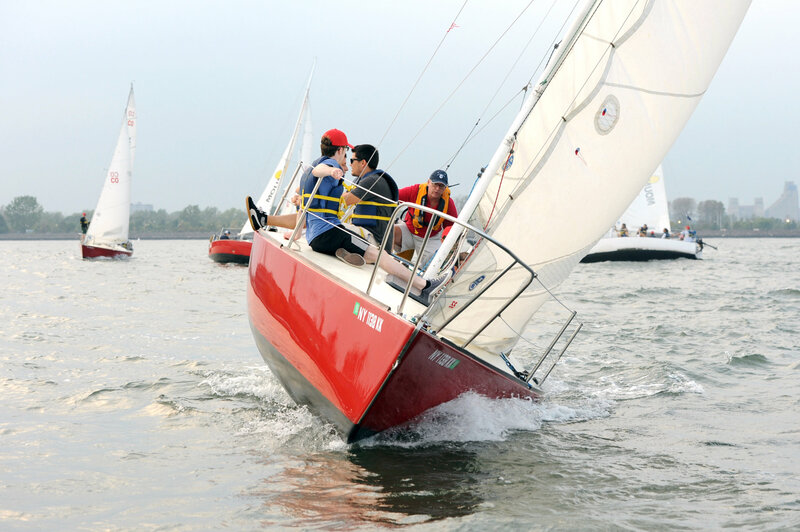 Check out the 2013 NYARC Highlights by PhotoBoat.com! 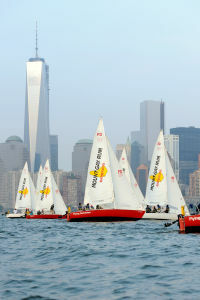 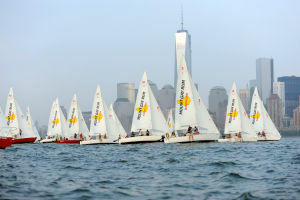 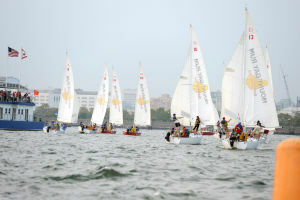 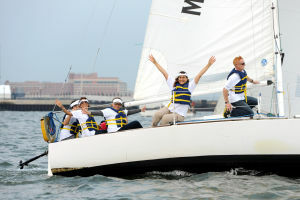 Original link for NYARC Highlights by PhotoBoat.com!